Hi! 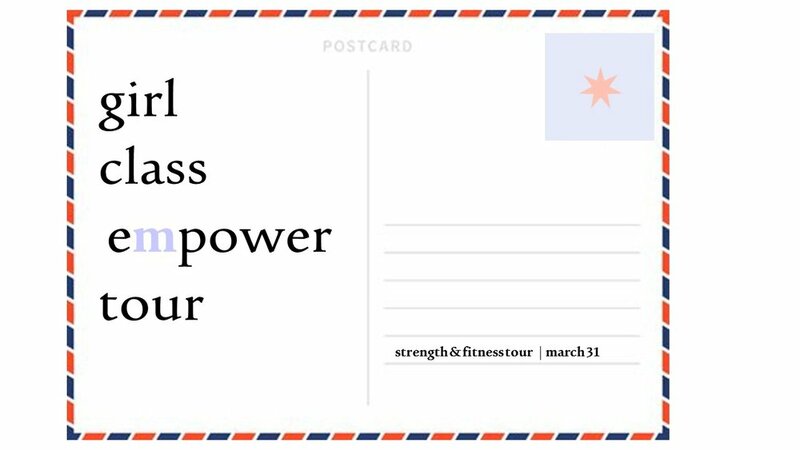 We are so excited for this 3 week fitness tour intended to make you stronger and more confident about you and your body. Join us for 3 Sunday afternoons from now until summer!